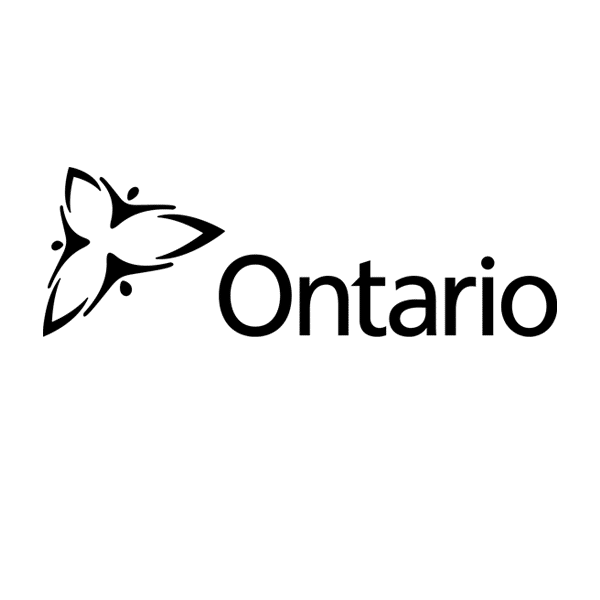 On behalf of the Government of Ontario, I offer my warmest greetings to everyone attending the 2019 Audi FIS Ski Cross World Cup in the beautiful Blue Mountains. The Cup provides the best alpine athletes from around the globe a chance to compete at the highest level. Through their hard work and dedication to the sport, the athletes and coaches participating this weekend set a positive example of healthy and active living for others to follow. My gratitude goes out to the organizers, sponsors, and to all the staff and volunteers who made this event possible. Your expertise and professionalism continue to reinforce Ontario’s reputation as a leader in sport development. I would like to wish all competitors the best of luck, and I hope you have a fun and memorable event!